Every year, on the second Sunday of February, the picturesque seaside suburb of Island Bay on Wellington’s south coast sees a flotilla of fishing boats and other sea-craft of all shapes and sizes arrive to take part in the ‘Blessing of the Boats’ by local clergy. 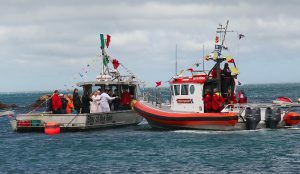 This traditional ceremony, which offers ‘safe and plentiful bounties’, is a southern Italian tradition dating back to the sixteenth century. 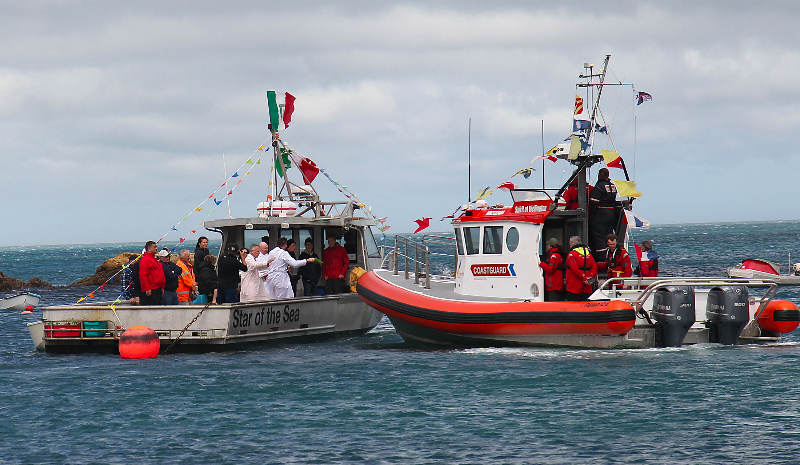 Boats are decorated with flags and blessed by a priest to ‘protect the crew from the sea and to bring good fortune’. 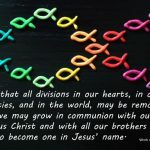 Island Bay is home to many families of Italian origins, several of whom have strong fishing traditions and livelihoods. 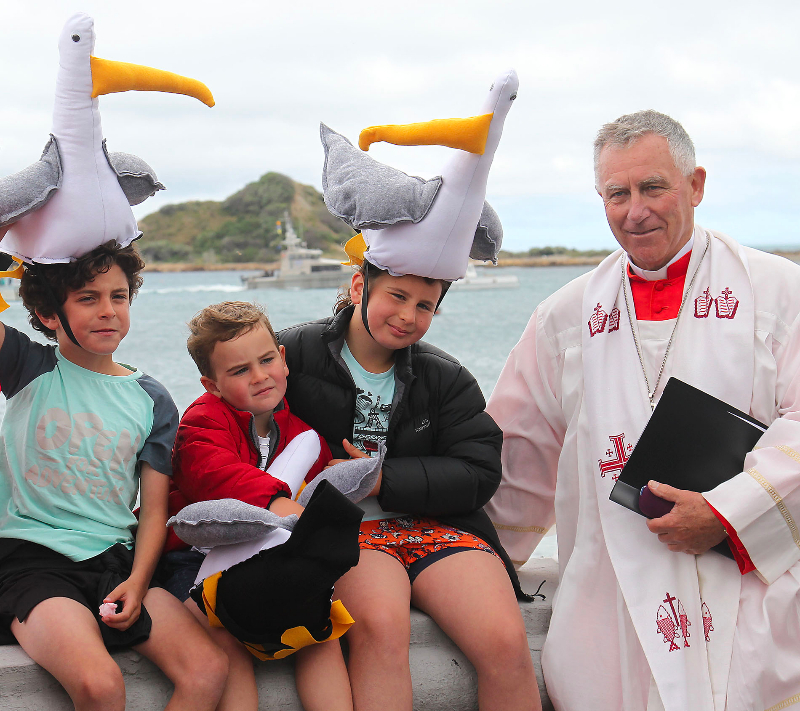 Blessing of the Boats has become part of Island Bay’s annual festival, attended by thousands. 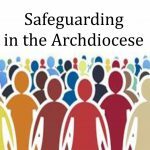 This year, in high winds a brave crowd of locals and visitors gathered on the foreshore to witness the blessing of the newly-built sea wall by Archbishop John Dew ably supported by Fr David Dowling. 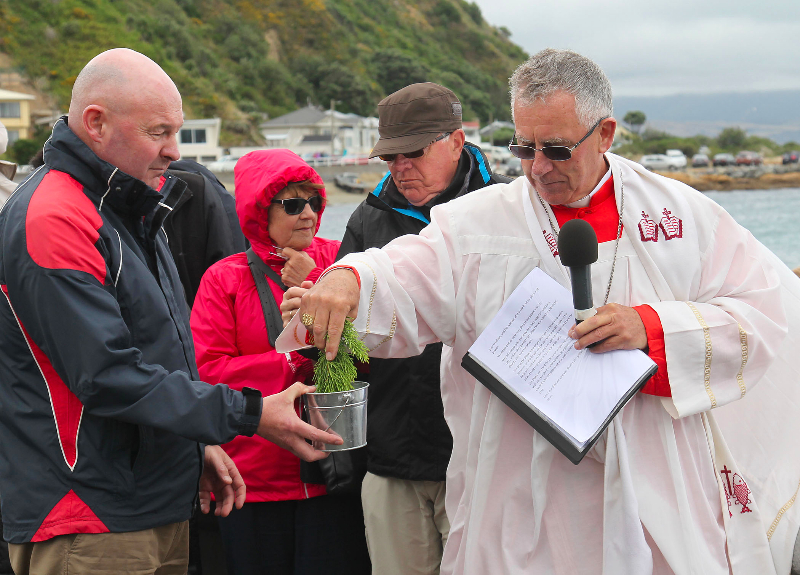 The blessing of the sea wall, followed by the annual blessing of the local fishing fleet boats, was the highlight of Island Bay’s two-day festival.